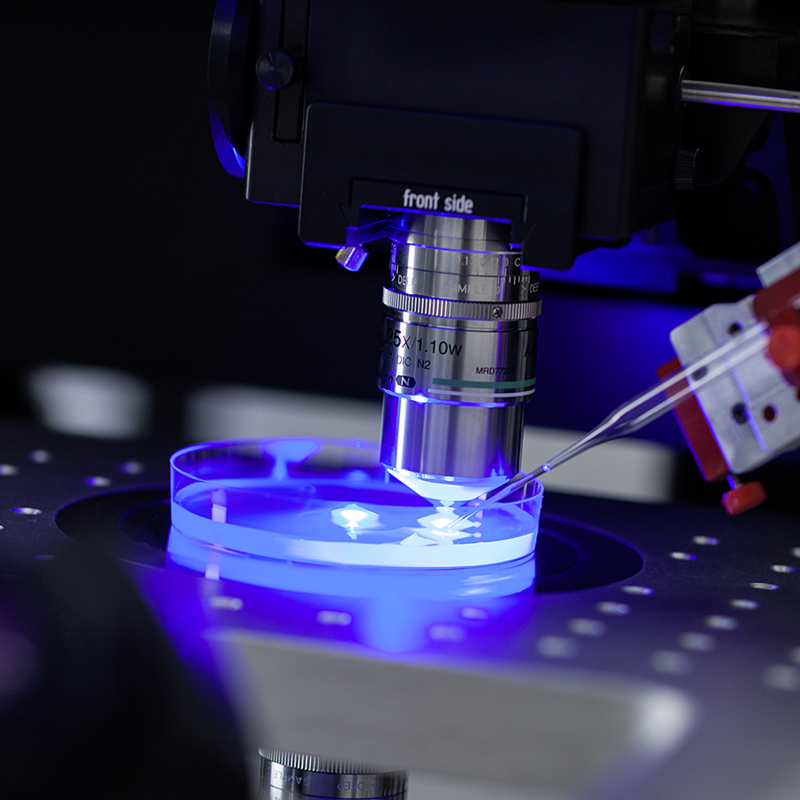 There are off-the-shelf microscopy solutions for almost every budget and countless purposes. But what if your research is so advanced, that no available instrument fulfils your requirements? 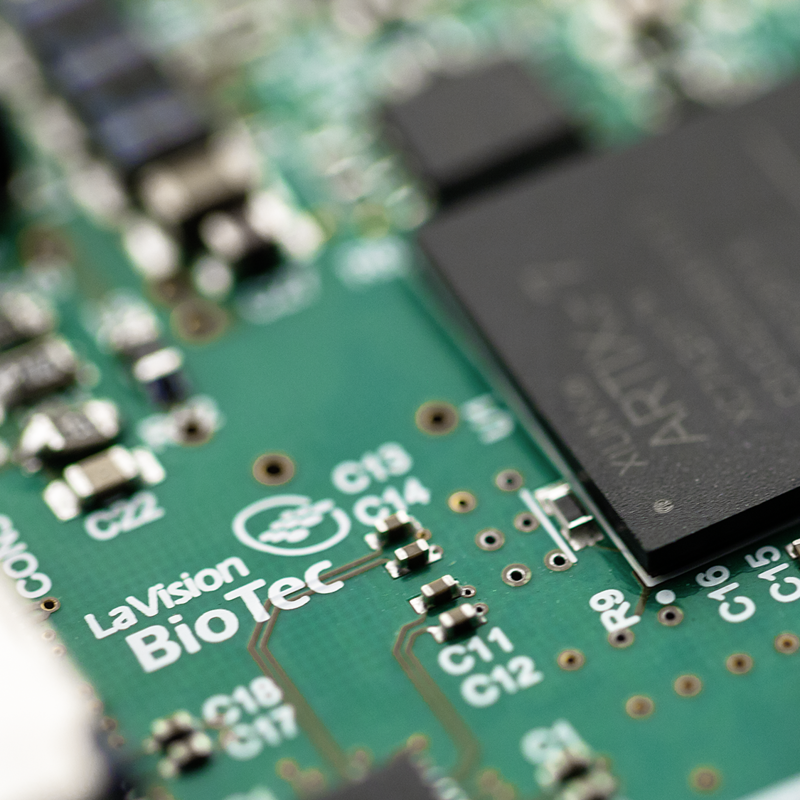 LaVision BioTec's team consists of physicists, optical specialists, experts in electronics, engineering professionals and highly skilled workshop staff. Our company has the knowledge, the abilities, the tools and the experience to design and produce even very unusual optical instruments. If your project is ahead of times and demands nonstandard imaging equipment, feel free to contact us. 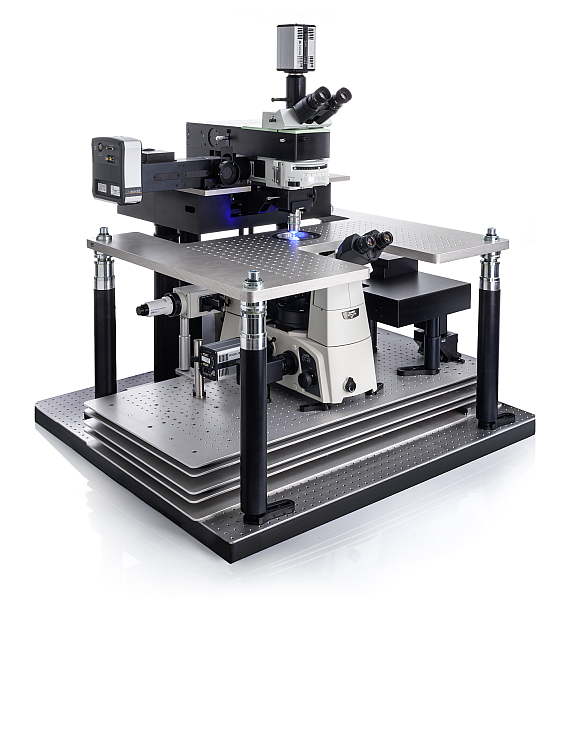 This setup was designed for spatial separated phototreatment and data acquisition in parallel. The principle of operation is displayed in the video on the right side. You will find a high vertical range of manufacture at LaVision BioTec. Our electronic department develops and designs electronic components for individual demands. 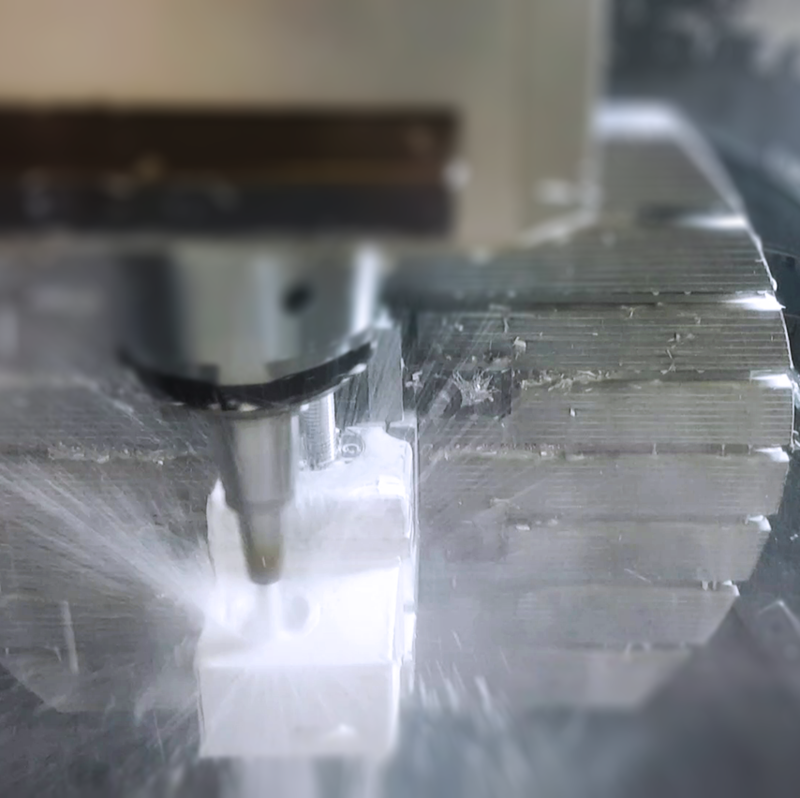 LaVision BioTec's workshop operates 5-axis CNC machines for high-precision metal works. The software is developed, designed and optimized in house.